Home » Sports » Five-a-side Football Action is back!! Five-a-side Football Action is back!! 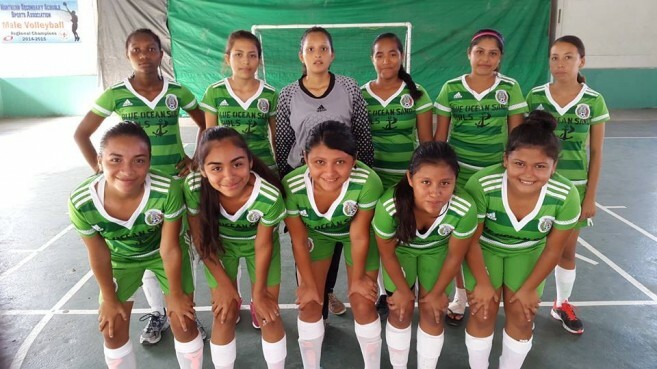 Futsal (Five-a-side Football) action is back on with the commencement of the second San Pedro High School (SPHS) and Island Citizens Sporting Club (ICSC) Tournament. The tournament started with a grand marathon at the Angel Nuñez Auditorium on Sunday, November 29th at 10AM. Residents from across the island came out to support the participating teams and enjoy the games in a fun, family friendly environment. Teams participating in the marathon were divided into six categories to better accommodate the level of each athlete. The categories for the day included Under-11, Under-13, Under-15, Under-17, Female and Male Senior. Each game lasted about 20 minutes, with the team earning the most points in each category winning a championship trophy. After a long day of games, only two got to participate in the championship matches in each category. 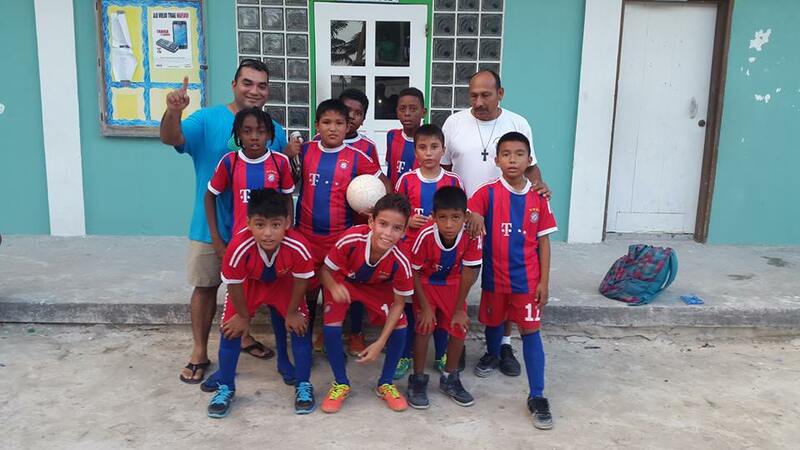 Facing off in the Under-11 category were FC Bayern Munich and El Pescador Warriors. The young athletes gave it their all in the match but it was FC Bayern Munich who rose as champions in the Under-11 category after defeating El Pescador Warriors in a 1-0 point game. 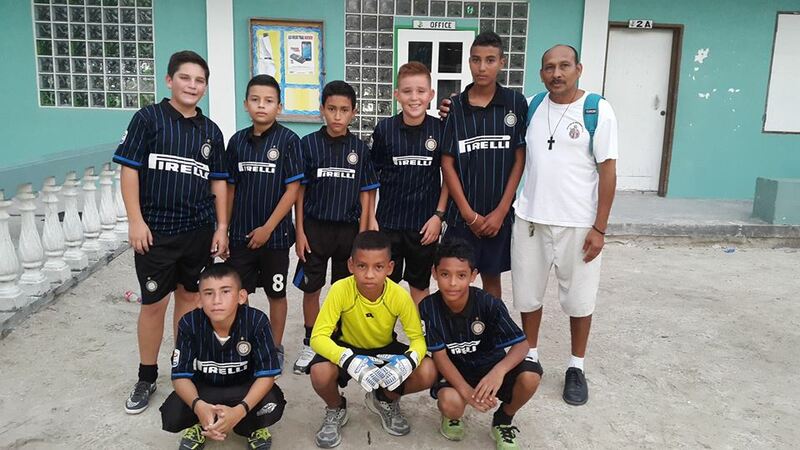 In the Under-13 category, Inter de Milan defeated Green Hornets in a devastating 4-0 match to win the championship title. 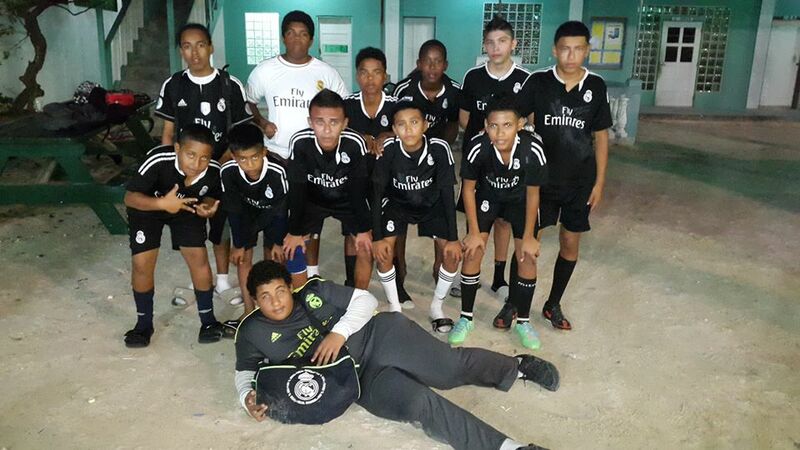 Real Jr FC faced off against Scorpion United in the Under-15 category. 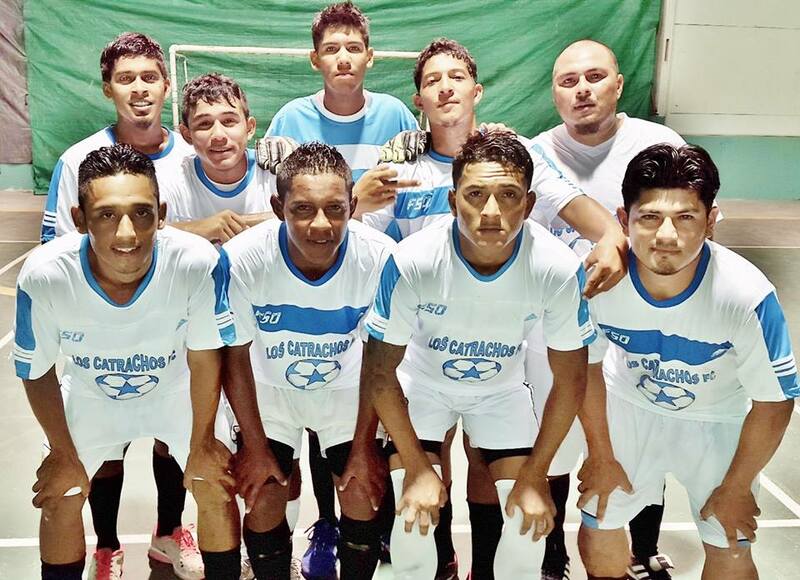 The match ended in a 3-0 point match in favor of Real Jr FC who took the championship. 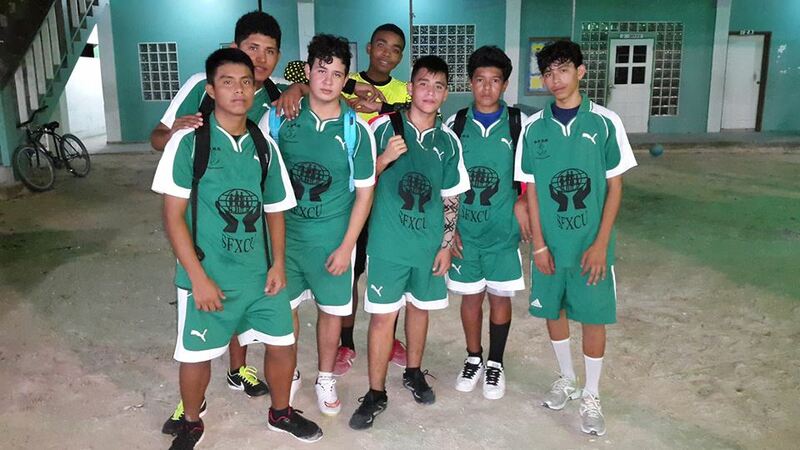 Winning the championship for the Under-17 category in a 3-1 point game was SPHS FC who defeated the Island Boys FC. Blue Ocean Sand’s Girls took the female champions through default. In the last match of the day, reigning tournament champions Los Catrachos faced off Pro Divers FC in the senior male category. It was a heated match but Pro Divers FC was no match for Los Catrachos, who took the win and the championship in a 5-2 point game. After all games were played, attendees enjoyed live music in celebration of the tournament’s commencement. Regular season for the five-a-side will begin on Sunday December 13th. For more information on the tournament, contact head organizer Alex Noralez directly at 631-0711. The Mayor and Minister Cup kicks off!